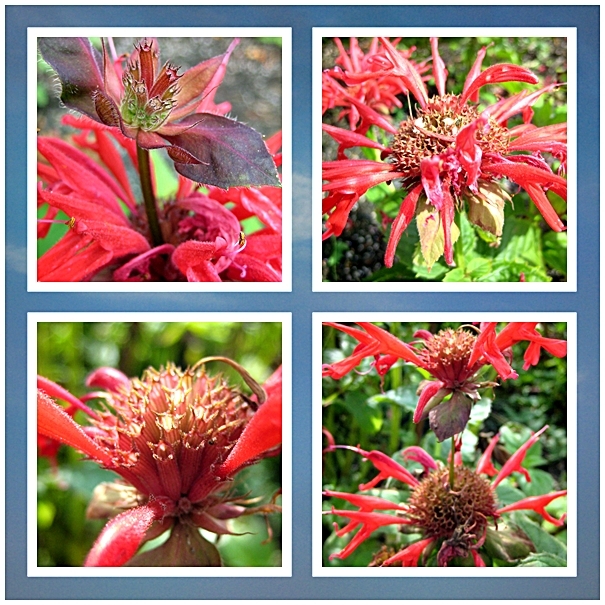 so different than the bee balm we have here in texas. ours is light purple and cream. lovely photos, inspiring quotes today. Neat macros of this beauty!